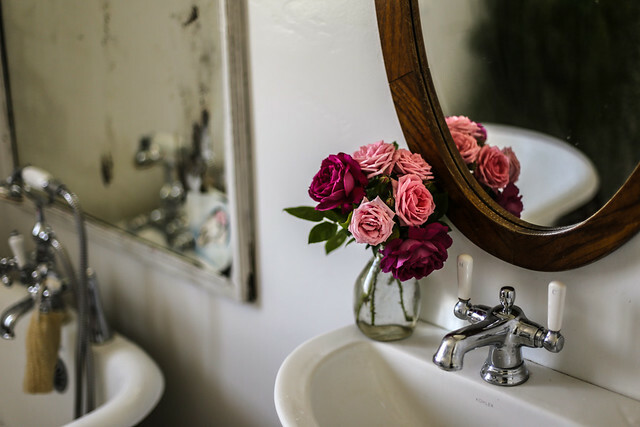 February 26, 2019 February 26, 2019 Categories BeautyLeave a Comment on Relax In My “Soothing Vanilla Sweet Rose” Warm Milk Bath Recipe. After a very rough day, I like to turn on my tv and watch Netflix. Netflix has been one of my guilty pleasures in ridding myself of a hectic day. It was a quick escape from reality that efficiently lowered my stress levels. It’s always nice to pamper yourself and temporary indulge in its benefits but Netflix is just one of my solutions. I wanted more than just quality solitude. I wanted to relax! My body was yearning for a warm or hot milk bath. This is it, all my troubles and worries are now drowning in a fresh milk bath. I’m going to share my “Soothing Vanilla Sweet Rose” milk bath recipe that guarantees further relaxation and exfoliation of the mind and body. Now, you can have a skinsational private spa in your home! Just sit back and relax. What is a milk bath? A milk bath is simply a bath that substitutes water for milk. It’s scented with honey, roses, chamomiles, jasmines, coconut, lavender, oatmeal, and essential oils. The possibilities are unlimited! A milk bath not only leaves your skin soft but supple. The lactic acid provides more of a gentle cleanser and softener. The milk hydrates the skin and prevents dryness. Furthermore, the ingredients in milk such as the fats and proteins provide nutrients to your skin. Similarly, raw milk consists of rich antioxidants, calcium, alpha hydroxy acids (commonly used in skin care products), and vitamin B. Milk baths are very safe! Most people use them without any complications. and it’s great for pregnancy days. What type of milk could be used in a milk bath? Traditionally, people use regular cow’s milk but you can use goat, soy or almond milk. Almond milk in bath or any other substitutes aren’t uncommon. Preferably, I use powdered milk but all are beneficial to the skin. Here are the steps and ingredients to making the bath milk of your dreams. In a medium mixing bowl, lightly whisk the milk, baking soda, Epsom and sea salt. Then add the honey to the mix. Continue to mix until the products are thoroughly blended. Now, add the organic dried rose petals (or any herbs) to the bowl. Finally, add the vanilla essential oil. I recommend vanilla but you can substitute it for cedarwood or lavender. Any essential oil(s) will do! Seal the mixture in an airtight glass and store. Does warm/hot milk bath help relieve your stress? A friend of mine bought me these awesome Asian beauty masks! “Papa Recipe Bombee Fruitables” helps with any problems such as discoloration, redness, bad acne, loose/saggy, sensitive skin, relieves stress and more! 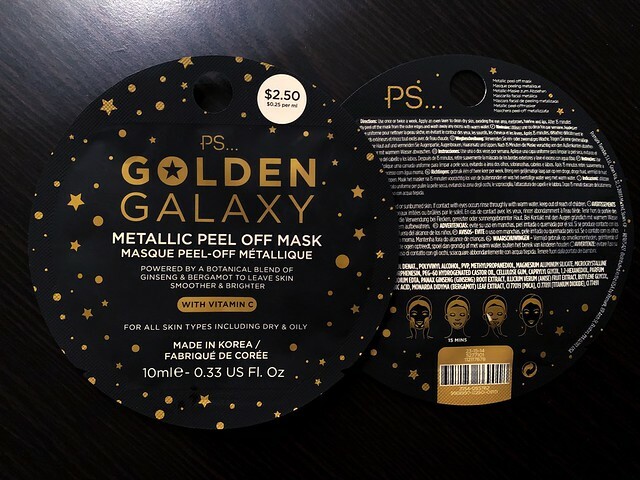 This Korean lifting and firming mask line deliver quick results. Each mask contains 5 squeezed complex extracts of either fruits and vegetables. I am so grateful for this gift because it truly soothes, helps and vitalizes my skin. 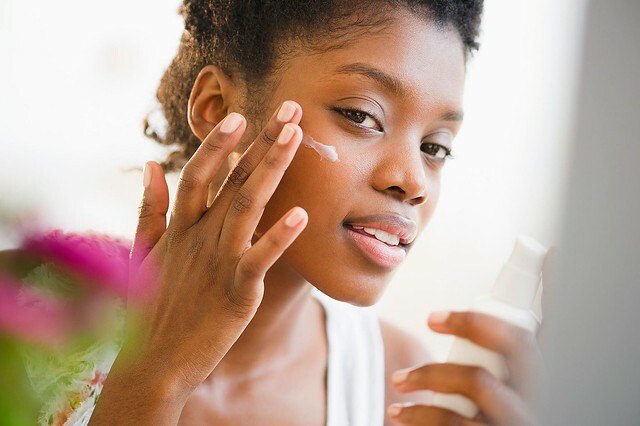 There are many benefits that beauty masks offer to the skin such as decreasing impurities, creating moisture, evening skin tones and delivering nutrients back to the skin. It’s great for all shades such as fair skin to dark skin. The Bombee Fruitables line includes outstanding benefits for each product. My favorite is “Papa Recipe Fruitables Yellow Squeeze Brightening Mask“. I suffer from hyperpigmentation due to being exposed to UV light caused by the sun. This particular one helps to brighten the skin and fade discoloration marks. It includes yuja, mango, pineapple, loquat, and ginger which all naturally brightens dull skin tone. For more information on other products that treat dark spots, you can read “My Hyperpigmentation Facial Night Routine”. Where to buy Papa Recipe Bombee Fruitables masks? 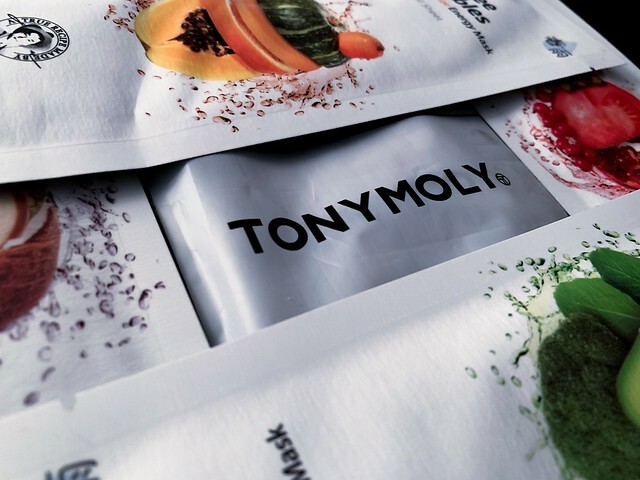 If you’re in the New York district, you can go to Tony Moly or BesFren Beauty. You can also buy a pack of 10 sheets on Amazon for just $20 which is a huge bargain! When and how I apply the face mask? After spending time with friends on the weekends I like to go home and just relax. First, I prepare for a milk bath, then I unfold and apply “Papa Recipe Fruitables Yellow Squeeze Brightening Mask” and relax in the tub. It’s a quick and easy method that leaves the skin supple. I leave the mask on my face for 30 minutes. Once removed, I lightly mist my face with rose water. 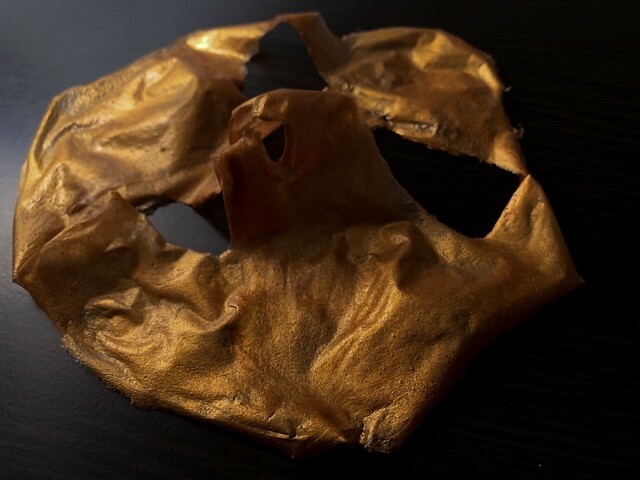 This Korean face mask dried pretty quickly and didn’t leave any sticky or rough residue. Every Saturday night, this spa treatment helps to relieve stress, purifies the skin, and efficiently relaxes the mind, body, and soul. 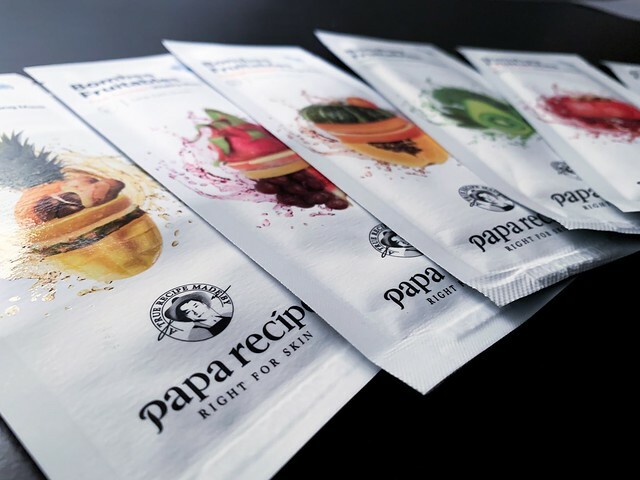 I was extremely impressed with Papa Recipe Bombee Fruitable mask sheets! It certainly exceeded my expectations and I continued to use this method as my weekend night routine. I will definitely buy more from this line! You too can have these amazing results, give it a try!